2.4L I4 DOHC 16V VVT-i, Back-Up Monitor, Bluetooth® Hands-Free Phone, Destination Assist, Lexus Enform, Navigation System, Plasmacluster (R) Air Ionizer, XM NavTraffic & NavWeather. 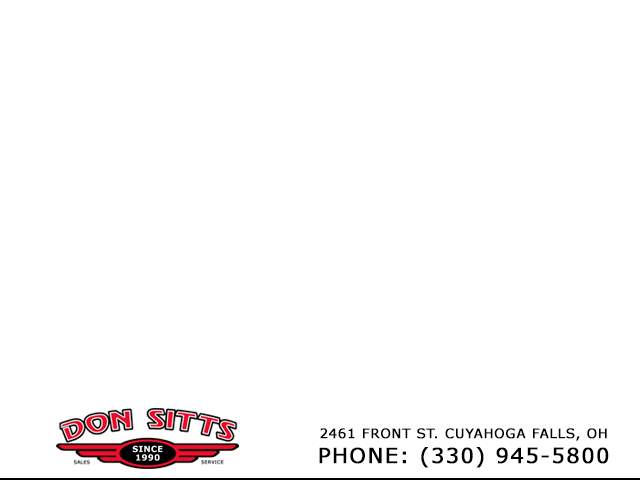 Please fill out the form below to schedule a test drive with Don Sitts Auto Group for this vehicle. After we receive your request, we will contact you to confirm the appointment. For immediate assistance, please call us at (330) 945-5800. 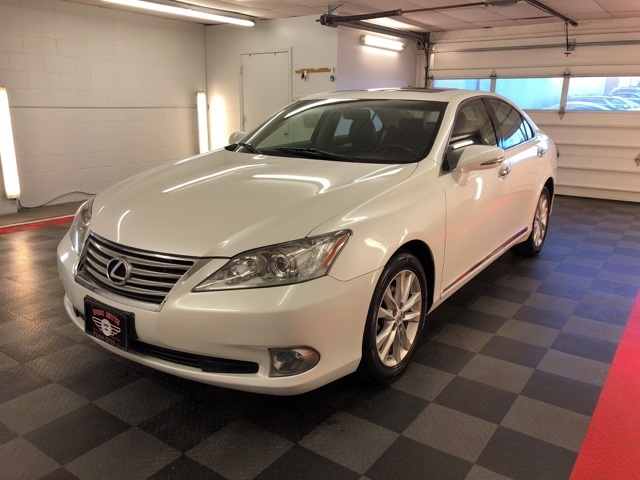 2.4L I4 DOHC 16V VVT-i, Back-Up Monitor, Bluetooth® Hands-Free Phone, Destination Assist, Lexus Enform, Navigation System, Plasmacluster (R) Air Ionizer, XM NavTraffic & NavWeather, 10 Speakers, 17" x 7" Aluminum Wheels, 4-Wheel Disc Brakes, ABS brakes, Air Conditioning, AM/FM radio, Anti-whiplash front head restraints, Auto-dimming Rear-View mirror, Automatic temperature control, Brake assist, Bumpers: body-color, CD player, Compass, Delay-off headlights, Driver door bin, Driver vanity mirror, Dual front impact airbags, Dual front side impact airbags, Electronic Stability Control, Emergency communication system, Four wheel independent suspension, Front anti-roll bar, Front Bucket Seats, Front Center Armrest, Front dual zone A/C, Front fog lights, Front reading lights, Garage door transmitter: HomeLink, Heated door mirrors, Illuminated entry, Knee airbag, Leather Shift Knob, Leather steering wheel, Leather Trimmed Seats, Lexus Premium Audio System, Low tire pressure warning, MP3 decoder, Occupant sensing airbag, Outside temperature display, Overhead airbag, Overhead console, Panic alarm, Passenger door bin, Passenger vanity mirror, Power door mirrors, Power driver seat, Power moonroof, Power passenger seat, Power steering, Power windows, Radio data system, Rear anti-roll bar, Rear seat center armrest, Rear side impact airbag, Rear window defroster, Remote keyless entry, Security system, Speed control, Speed-sensing steering, Steering wheel mounted audio controls, Telescoping steering wheel, Tilt steering wheel, Traction control, Turn signal indicator mirrors, and Variably intermittent wipers. Would you like more information on this vehicle? Please fill out the form below. After we receive your request, we will contact you with more information. For immediate assistance, please call us at (330) 945-5800. For immediate assistance, please call us at (330) 945-5800 or fill out the form and a representative will be right with you.